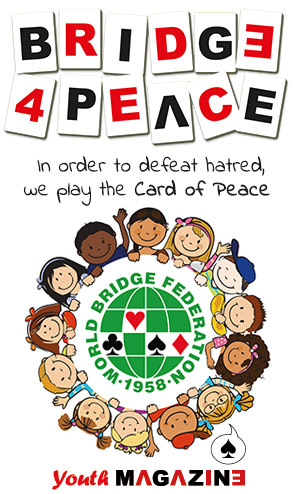 The World Bridge Federation consists consists of five continents, following the five rings of the Olympic Movement (America, Europe, Africa, Asia and Oceania) and of eight Zonal Conferences. Each Zonal Conference administers bridge in its own geographical area, coordinating the National Federations of its member countries. 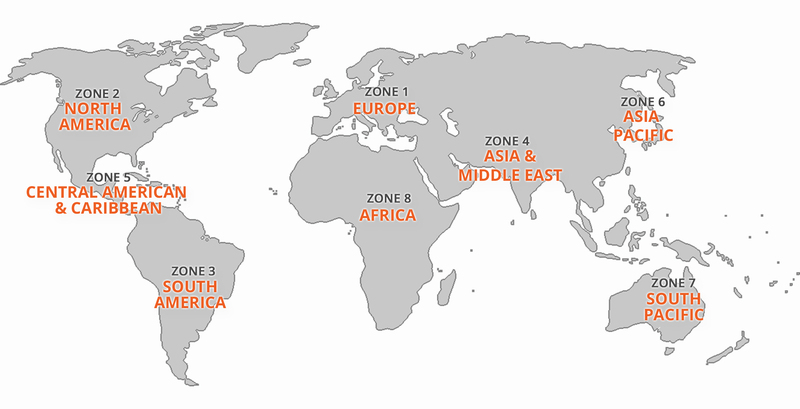 The areas covered by the Zones and some basic figures are given below. The numbers of the Members Countries report the NBOs in good standing with their Zones updated on 31st December 2018. Membership figures refer to registered National Federations members only – not to bridge players in the zone.